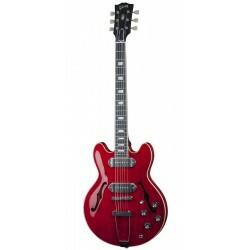 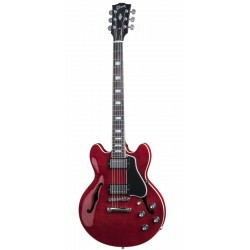 Modèles Hollowbody Il y a 11 produits. 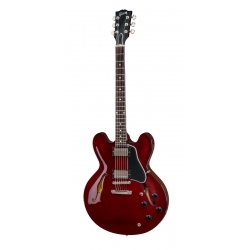 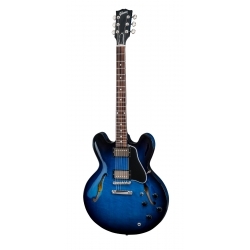 The ES-339 became an instant modern classic by "compacting" the iconic ES-335 body shape in a lighter, more comfortably-playing guitar, and the new 2016 rendition from Gibson Memphis is better than ever. 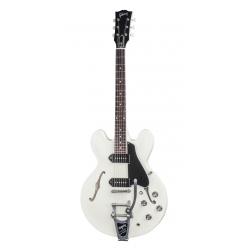 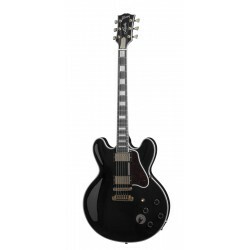 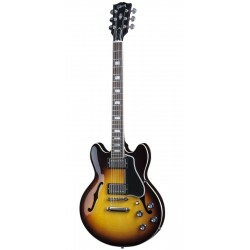 The ES-339 Studio delivers impressive value with '57 Classic and Super '57 humbucking pickups, traditional control setup, rolled fingerboard edge for a delightful playing feel, and more.